Join us for a night of Rock 'N Bowl and bowl under the disco lights and loud music. 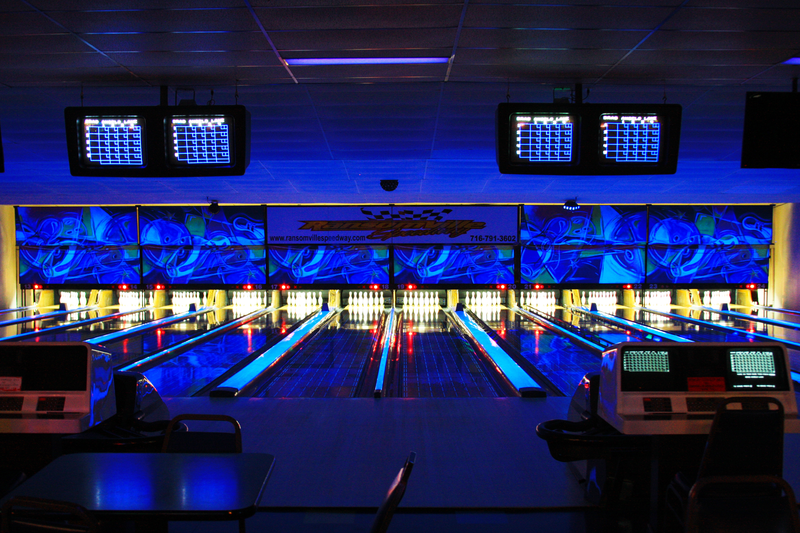 Visit our Open Bowling Page or Call the location near you for Times. We also offer great Rock 'N Bowl parties for kids, teens, and adults!